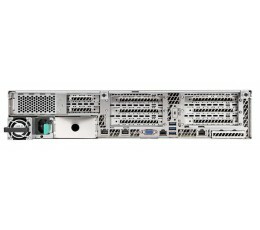 Intel® Xeon® Processor E5-2600 v4 Family, Integrated 2U system featuring an Intel® Server Board S2600WT2R supporting eight 2.5 inch hot-swap drives, dual 1-GbE LAN, 24 DIMMs, and one 1100W redundant-capable power supply; DC power supply option available and sold separately. Back Order - Please contact sales-rep for Stock Availability. Integrated 2U system featuring an Intel® Server Board S2600WT2R supporting eight 2.5 inch hot-swap drives, dual 1-GbE LAN, 24 DIMMs, and one 1100W redundant-capable power supply; DC power supply option available and sold separately. 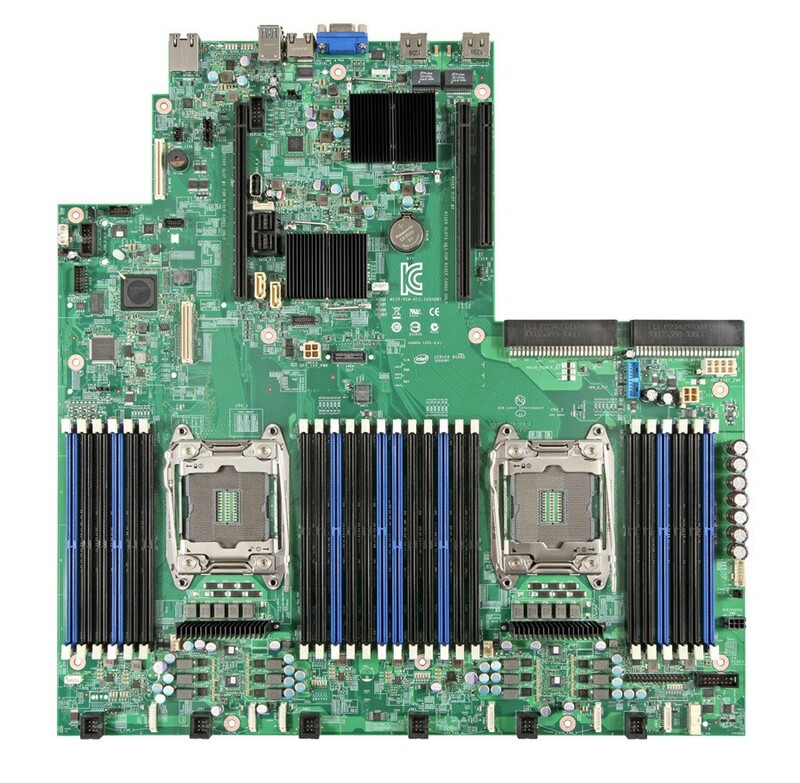 Board Form Factor Custom 16.7" x 17"
Description Integrated 2U system featuring an Intel® Server Board S2600WT2R supporting eight 2.5 inch hot-swap drives, dual 1-GbE LAN, 24 DIMMs, and one 1100W redundant-capable power supply; DC power supply option available and sold separately.